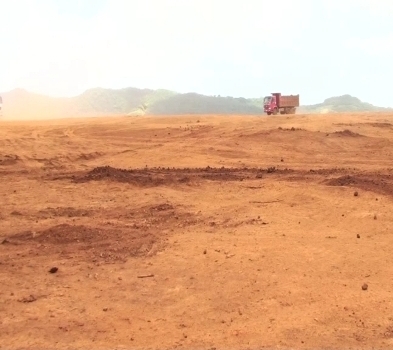 The Parliamentary Standing Committee on Natural Resources has been informed that one-point-five million dollars has been paid to landowners of the Bauxite Mines in Nawailevu, Bua in Vanua Levu. The committee is receiving submissions from the public about a petition calling for a full and fair share of royalties for the mining of Bauxite. The money has been shared among 4 landowning units or Mataqali. Committee Chairman Joeli Cawaki says the major challenge is changing the mind sets of the land owners. Cawaki adds that Bauxite like other resources will not be there forever and land owners need to seriously consider investing into their future or risk losing their resources and opportunity to make their future better.